The German army sweeps across Poland intent on the destruction of an entire people. In a small Polish town, ten-year-old Piotr Kowalczyk’s idyllic world will be forever destroyed. Closure by Neil A. White is a brilliant coming of age story that all readers will love. I was glued to the story from page one. Three boys…each one from a different country suffering through loss, grief, and troubled-times. Poland, Croatia, and Australia. It’s hard not to find one’s self drawn to each boy’s story. The danger comes alive. Emotions are formed deeply, creating the connection from readers to the characters. A historical novel that is highly engaging, suspenseful, and intriguing. The plot thickens as the pages are turning. The unknown of terror lies ahead keeps readers guessing. Each of the three boy’s will have the world’s the grew up in lost forever. They will know what pain is and the hardness of life that comes with destruction. 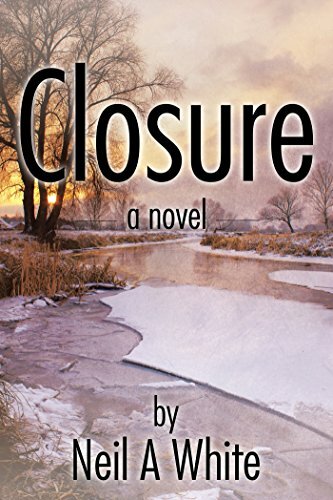 Closure is about each character finding a way to close the darkness of their lives and to move forward with life, hope, and love. Neil A. White’s writing is stunning. I look forward to reading more books by him in the future. Overall, I recommend Closure to readers everywhere.